Last year, World Whisky Day launched its annual ‘Eight Distilleries to Visit Before You Die’ series. The aim was to highlight some of the very best distilleries across the world, from America to Australia, from Finland to South Africa. For many whisky enthusiasts, despite a welcome explosion in world whisky, the distilleries of Scotland and their surroundings remain the most charming, the most enticing and the most beautiful of all. 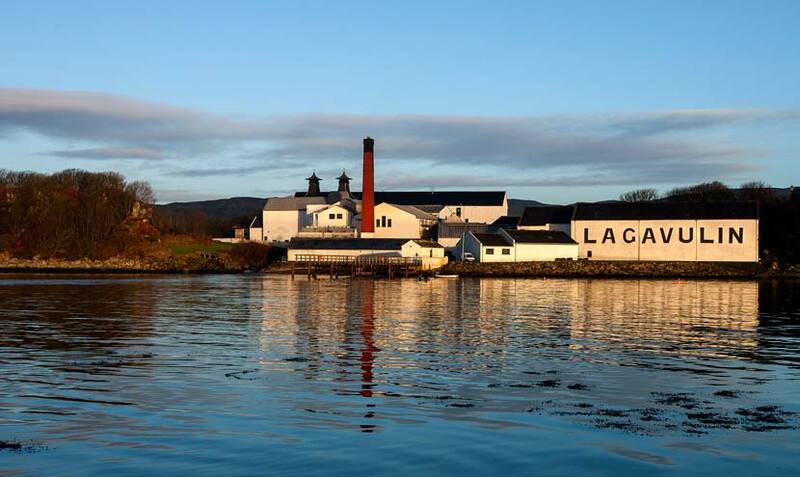 Not surprisingly, whisky distilleries are one of the UK’s leading tourist attractions. In 2017, some 1.9 million people paid a visit to the 120+ whisky distilleries in Scotland. But with so much choice and variety available, from Highland Park in Orkney to Annandale in the Scottish Borders, deciding which ones to visit is no mean feat. 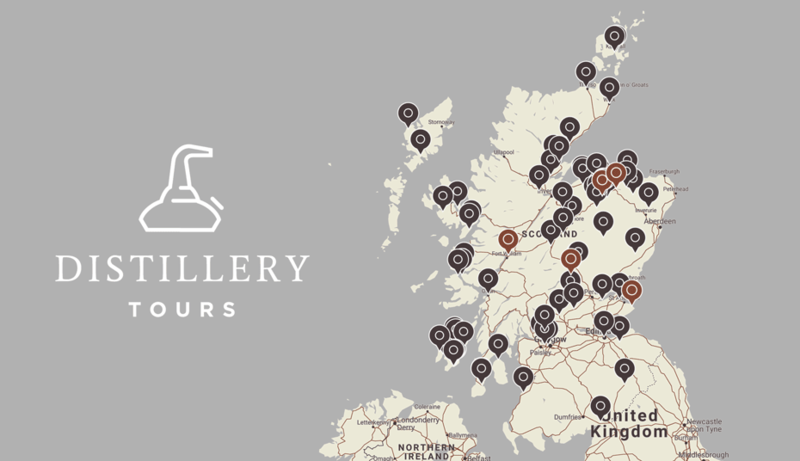 Distillerytours.scot is a hub where visitors to Scotland and locals alike can discover all of Scotland’s whisky distillery visitor centres. It’s an independent venture committed to helping people make the most of their distillery trips. The hub can be searched by distillery or area, and a ‘Plan Your Trip’ section provides tips on planning as well as information on local places to stay and things to see and do. It’s impossible to say which Scottish distillery is the ultimate, the one you need to visit before you die – but we like to think you’ll have some thoughts of your own. Head over to Twitter and tell us which is your favourite Scottish distillery and why. And if we’ve whetted your appetite for a spot of whisky tourism, head over to Distillerytours.scot to plan your full trip.